LCN provides coaching, networking and resources for new church planters. Each Local Center is encouraged to partner with one or more Church Planting Agencies who provide assessment, training and funding. The Local Center provides coaching for church planters and also partners with like-minded organizations that manage the assessment, training and funding for church planters. 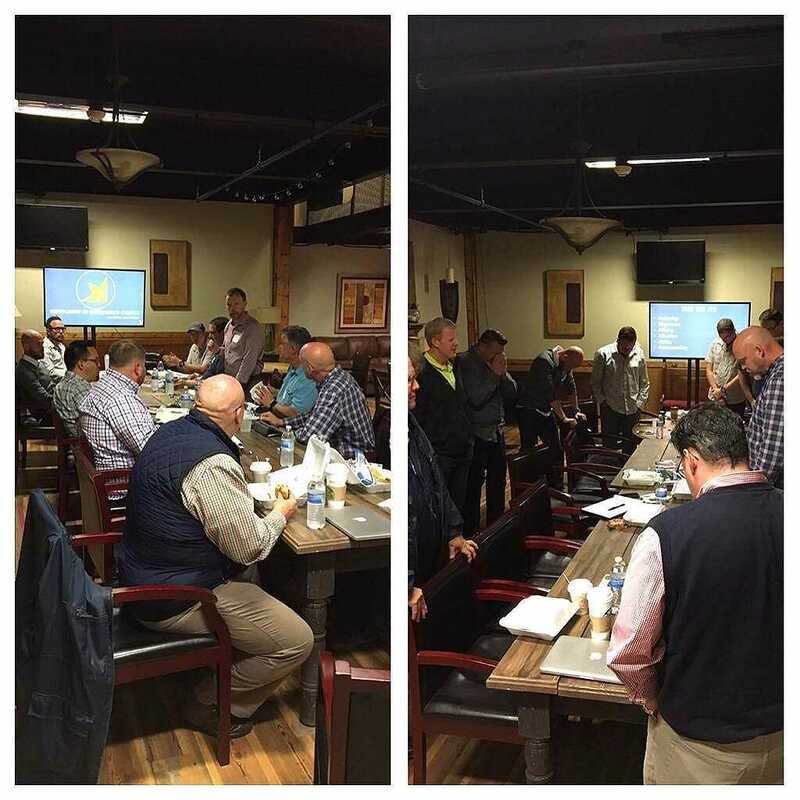 There are many agencies that LCN partners with, and it is up to the discretion of the Local Center to partner with a like-minded agency that supports the church planters that they are helping. Church planting is a vital part of LCN and its vision to make 1,000,000 new disciples by 2025! Jimmy Carroll, LCN President, shares the overall vision and strategy of church planting. Matt Fry, of C3 Church, shares how LCN and ARC have partnered in church planting.